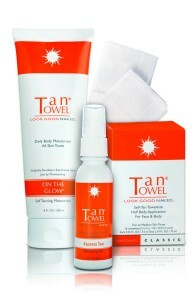 TanTowel® offers a full line of products from soothing exfoliators, self-tanners to our radiant moisturizers. 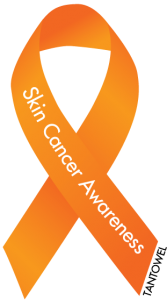 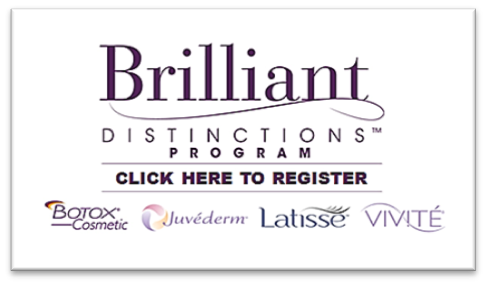 Our specialized self-tanning formulas work with each individual’s own proteins and amino acids in their skin to develop a unique and natural self-tan. Try Tantowel® today, the easiest and most convenient self-tanner today to achieve a sun-kissed glow or a deep golden bronze.